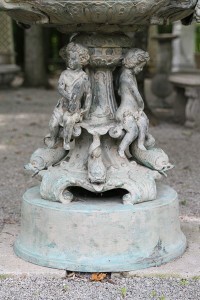 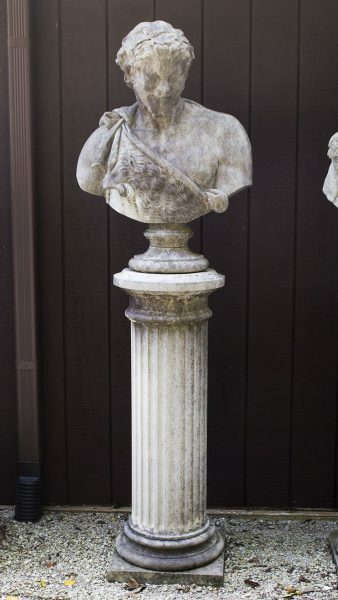 English cast limestone bust of Bacchus atop a column.English cast limestone bust of Bacchus atop a column. 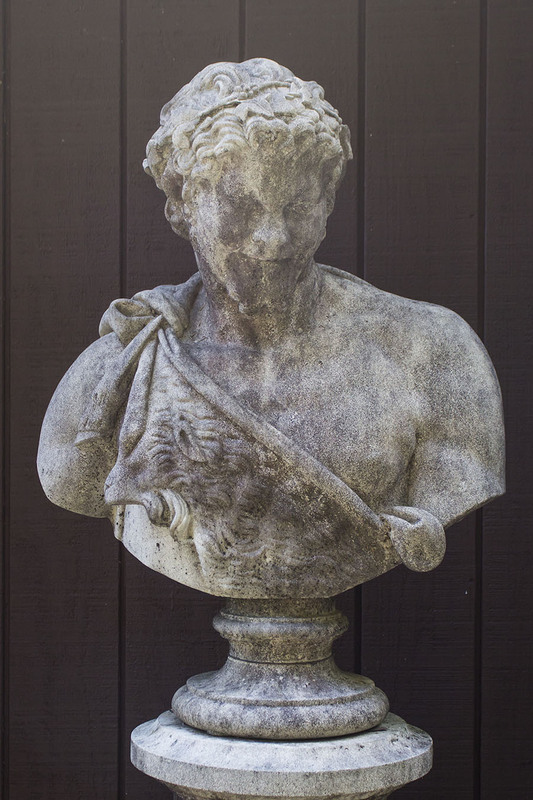 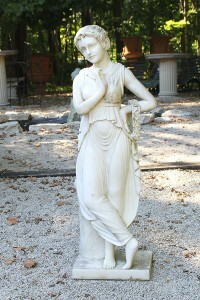 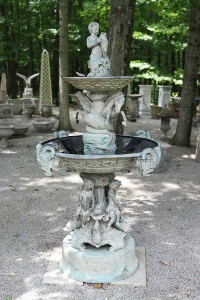 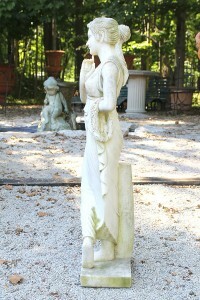 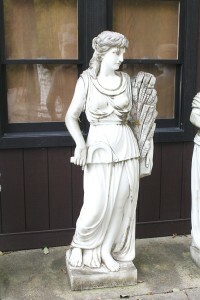 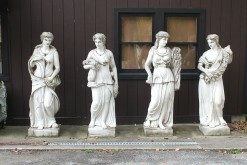 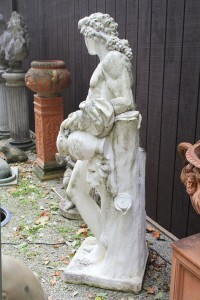 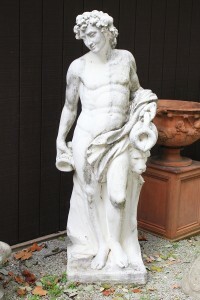 This beautiful English cast limestone bust of Bacchus (the god of wine) would bring an element of class to any landscaping. Bacchus is sitting on a beautiful cast limestone column giving the height and stature which is befitting of such classic bust.